It might not feel like it to some of my northern friends, but winter is officially over and spring has begun! I love this time of year, when fresh green leaves burst from their buds and flowering blooms erupt in a kaleidoscope of color. On April 4th when the spring moon rises, it will be a blood moon—a total lunar eclipse. 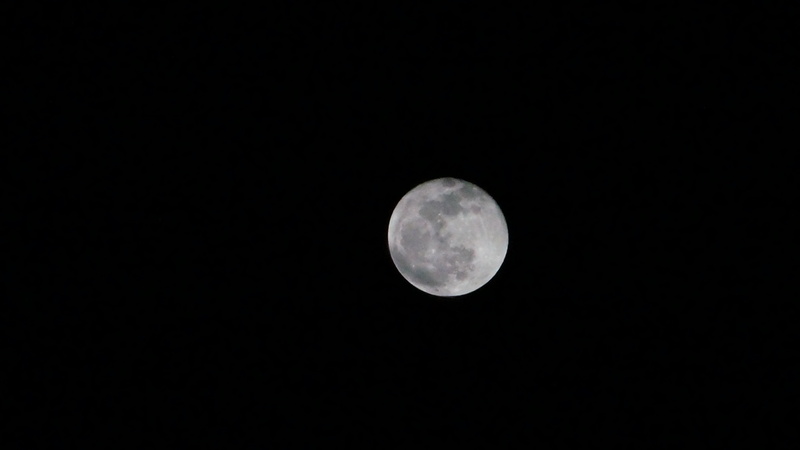 As the moon passes through the earth’s dark shadow, it will turn a rusty or red color. But don’t blink, because this eclipse will be over in a five short minutes. Here on the East coast (EDT) I’ll be checking the night sky at 2:01 AM on Saturday morning. Click here to find out the best time to catch sight of the blood moon in your area. Like all moons, April’s full moon has many names.The most common is the Spring Moon, for obvious reasons. To the Abenaki it is the Sugar Moon (now my mouth is watering for some real maple syrup). 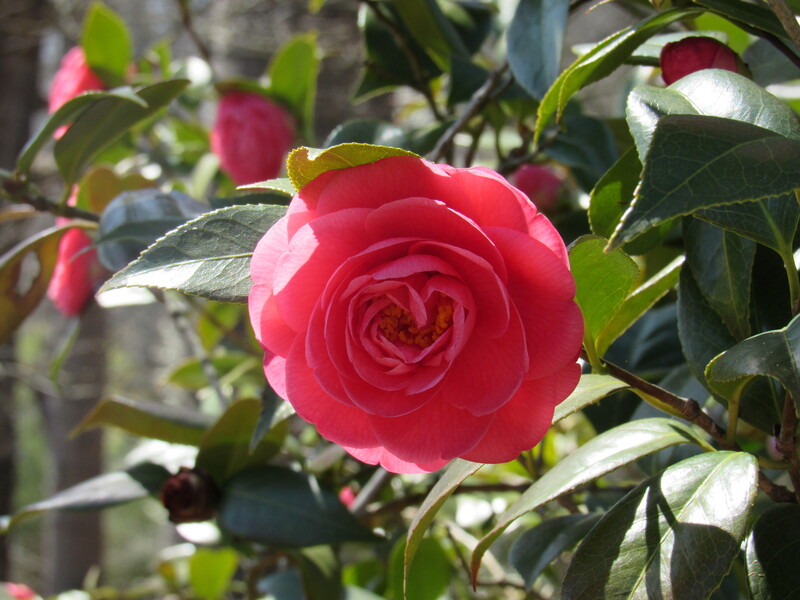 Along with other flowery names, it is also known as the Pink moon, named for the pink flox that burst into bloom in early spring. But it’s most common name among Native Americans has to do with geese. It is the Moon When Geese Lay Their Eggs, the Gray Goose Moon, and Moon when Geese Return in Scattered Formation. If you’ve stumbled upon my #PhotographyJourney on Instagram, Facebook or my website, then you have already guessed these are my favorites. The goose thrusts his feet forward and spreads his wings, pulling them back to slow his descent. Water splashes up around him, sending rippling waves across the surface of the lake. There is another splash beside him as his mate lands. 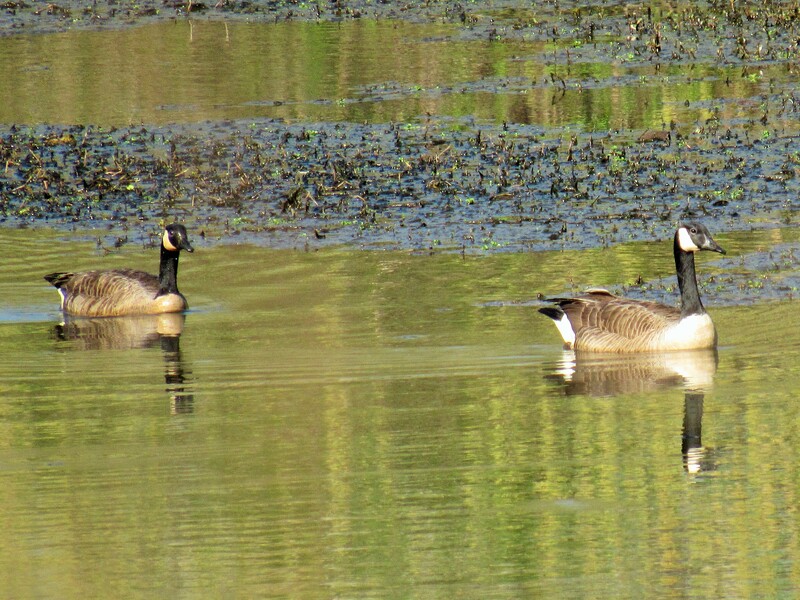 Together they glide across the lake toward the tall green grass growing along a small island in the center of the lake. This has been their nesting site for the past three years and he is anxious to claim it once again. The sun has disappeared behind the trees as they step onto the island, shake the water from their tail feathers and waddle up the embankment. A crow caws from a nearby tree, breaking the stillness of the evening, then flies off leaving them alone on their island. Despite the rapidly darkening sky, his mate begins gathering twigs and grass to start the nest. 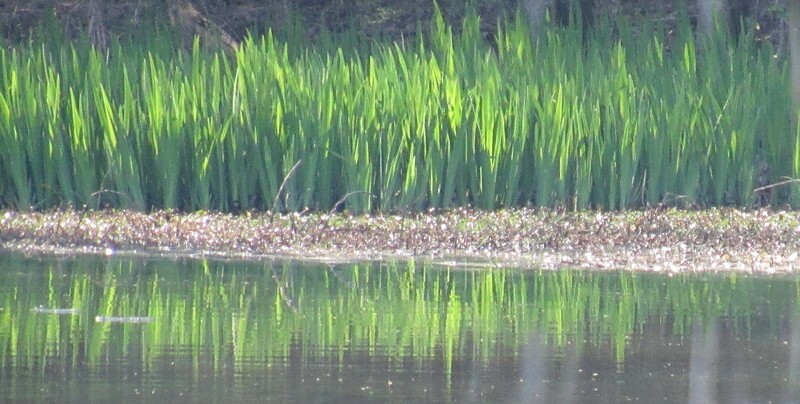 The gander returns to the water, dipping his head beneath the surface to nibble on the tender water plants. He spots movement at the edge of the water and glides over to investigate. A raccoon looks up. 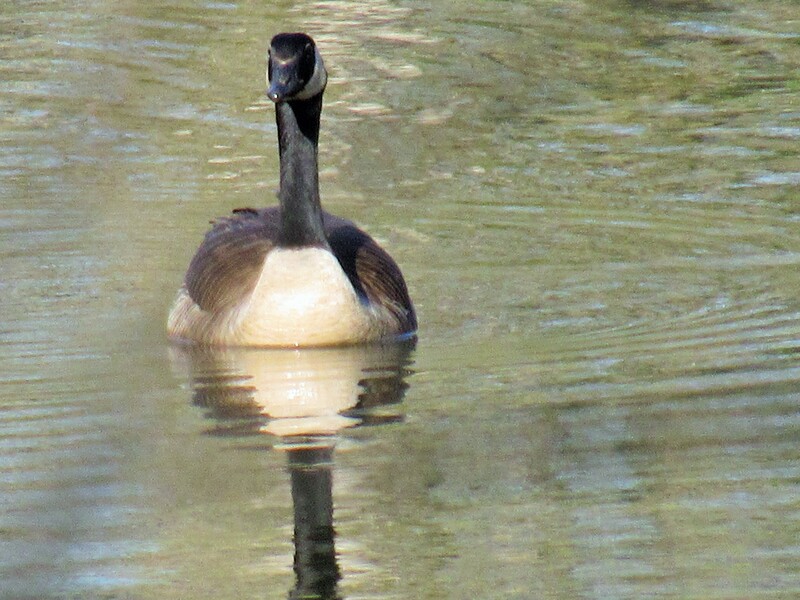 Their eyes meet and the gander circles away, moving silently through the water. He waits until the raccoon is gone before he turns back to the island. Although his mate has yet to lay her eggs he is not willing to risk exposing the location of the nest. The light of the full moon shimmers on the now smooth lake surface as he settles in beside her. He tucks his beak beneath his wing. Tomorrow they will finish the nest. He closes his eyes and drifts off to sleep dreaming of the fluffy yellow and gray goslings that will soon trail behind him as he sails across the lake. I’ll be working in the ER during this full moon, but I’ll sneak outside to soak up a bit of the Moon when Geese Lay Their Eggs so that I can absorb a refreshing burst of spring inspiration while I continue my work on the sequel to Troubled Spirits. Don’t miss this full moon and if you manage to snap a shot of the blood moon, please share in the comment section below. I’d love to see it! How did I miss the before? Love reading this blogger.